“She sent me up chimneys at 8 and down mines at 10." 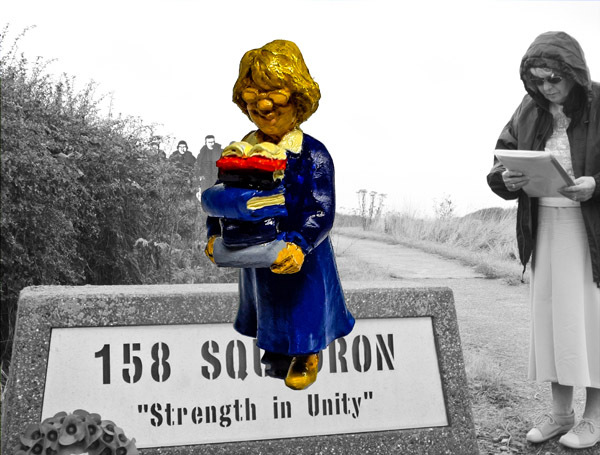 Now it is my Mum's turn – she's coming to work for me at Salute! Coming out of retirement for the largest show Eureka attends, my mother will be on stall TG13 making sure we don’t get up to mischief. Come along on the day, say “Mum's the word” and you'll receive a very special free 28mm model. And remember 9th March is the final date that we can accept pre-orders for collection at Salute. "Hope to see you all at the best stall at the show!" ~ Nic's Mum. We are often asked "What do you do all day, when you’re not packing my order?" Well now you can see! 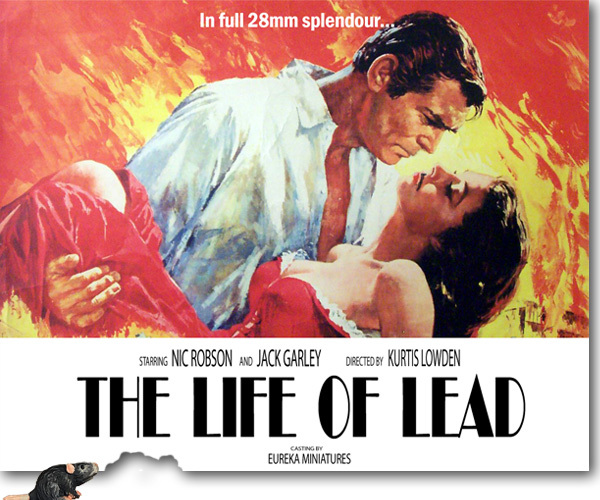 The Life Of Lead, a documentary on a day in the life at Eureka, directed by the very talented Kurt Lowden is available to view on YouTube, just follow this link. If you like what you see, Kurt, who is at film school, would love your feedback on his production. 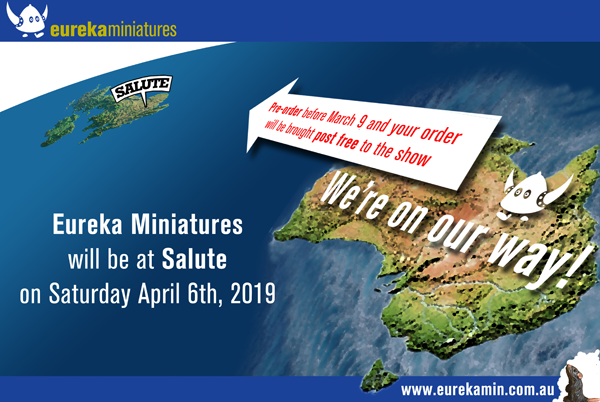 Coinciding with going to see Wreckless Eric three times in the last four days Eureka have decided to travel the whole wide world and return to London once again for Salute 2019. Eureka will be showcasing new AB releases, including WW2 Winter Germans. Meet the maker himself, Tony Barton and say hello to the Eureka crew at our whopping long table with our new display stand. All show pre-orders, placed by Wednesday 6 March will be delivered post free (please note this is the last day for guaranteed delivery at the show), plus get a 20% discount for all figure orders over AUD$300. (Please note, the website will initially charge the full amount and Eureka will refund the difference as soon as the order has been packed).